"I walked to Alton, & dirt excepted, found it delightful". During the years that Jane lived in Chawton, she came to Alton in order to shop and to board the coaches that took her on her various visits to friends and relations. 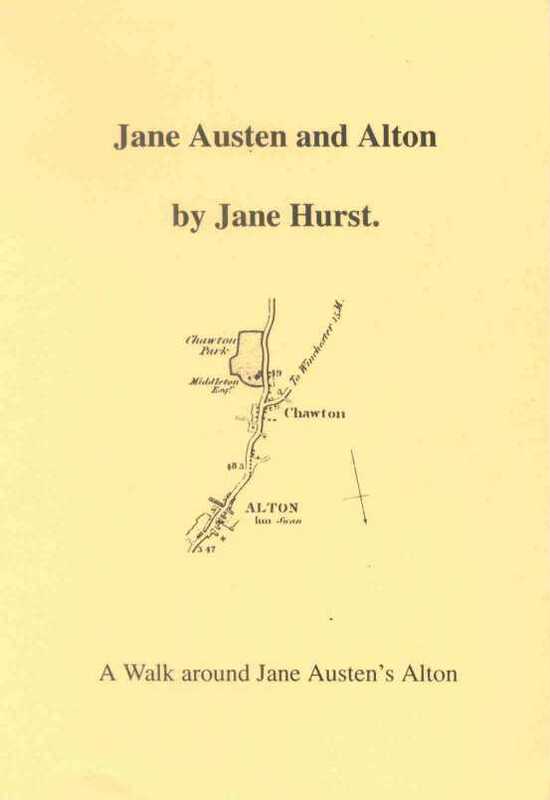 Several members of the Austen family also lived in Alton at different times. Her brother Frank and his family lived in Lenten Street and the High Street, while her niece, Anna, lived at Wyards after her marriage to Benjamin Lefroy.